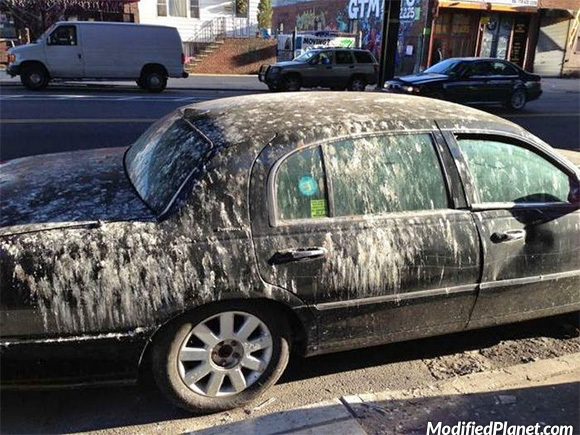 Owner of this 2010 Lincoln Town Car parked his car in the wrong place and this car ended up covered in bird poop. Car fail. 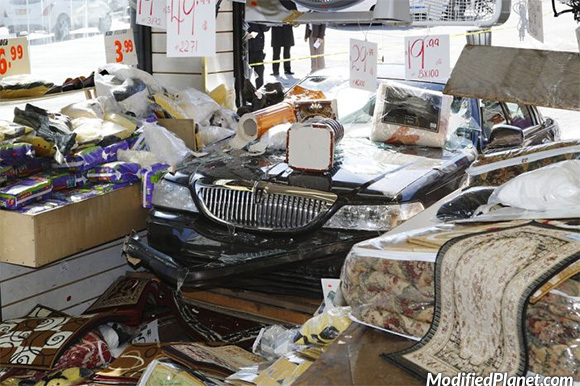 Owner of this 2009 Lincoln Town Car lost control and drove into a store front. Car fail. 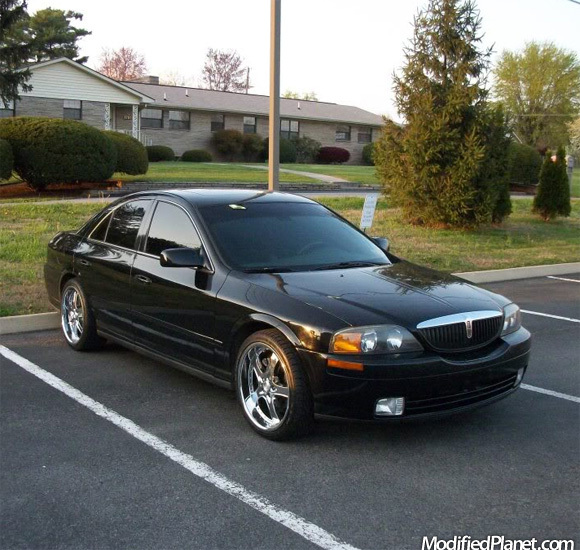 2002 Lincoln LS sitting on a set of chrome 19″ ADR-95 Spartan wheels. The ADR-95 Spartan wheels are wrapped with 245/35/19 Nexen N3000 tires. 2002 Lincoln Navigator that was seized from a drug dealer and turned into a police car. 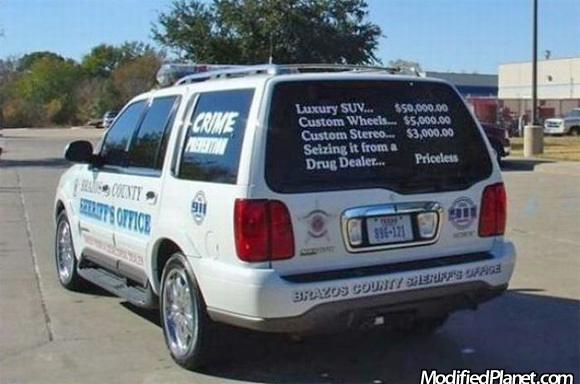 We’re thinking the Brazos County Sheriff’s Department have a great sense of humor with that rear window sticker. 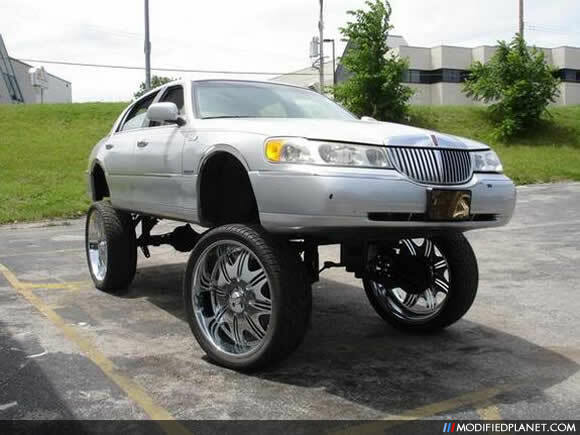 Lifted 1999 Lincoln Car Donk sitting on a set of chrome 26″ wheels. 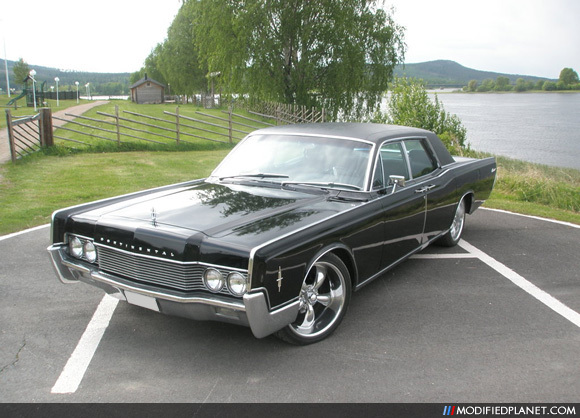 Check out this sweet black 1966 Lincoln Continental riding on a set of 20″ Coys chrome wheels. That reminds us we have to catch up on our Entourage episodes. We’re guessing the Florida Department of Motor Vehicles missed this one.